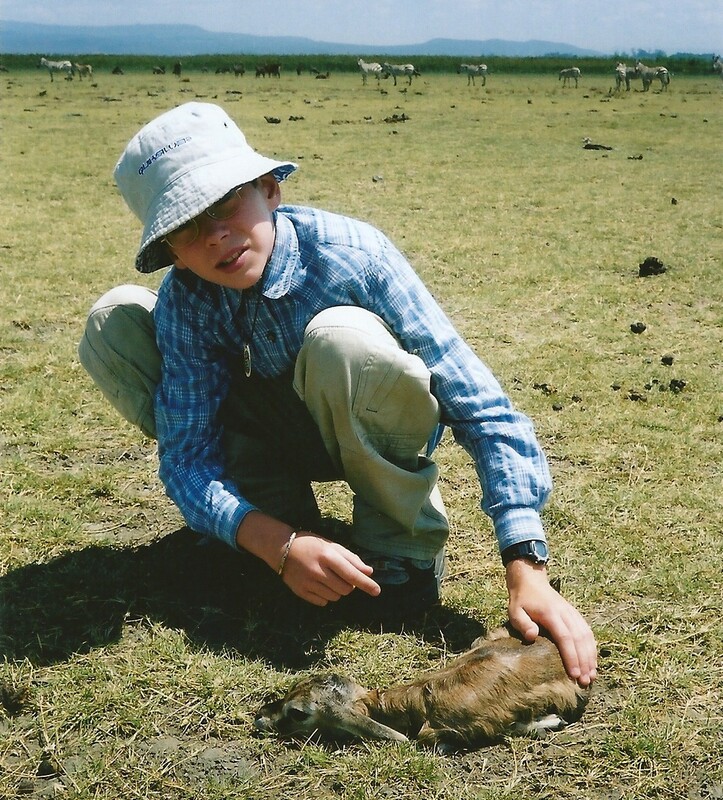 I have always had a deep passion for wildlife and the outdoors. Home videos show me at the age of 4 putting a frog through its paces as an aeroplane and whole days were spent wading through the network of ditches in the woodland at the end of my garden or half-submerged in the rockpools on the far side of Lulworth cove. Age 8, and pond construction began, naturally no fish were allowed; amphibians only. Age 12, and I made peace with the garden frogs through an ambitious captive breeding programme. Age 14, and I began volunteering at the local wildlife trust and soon after began my work for the RSPB which continues today. 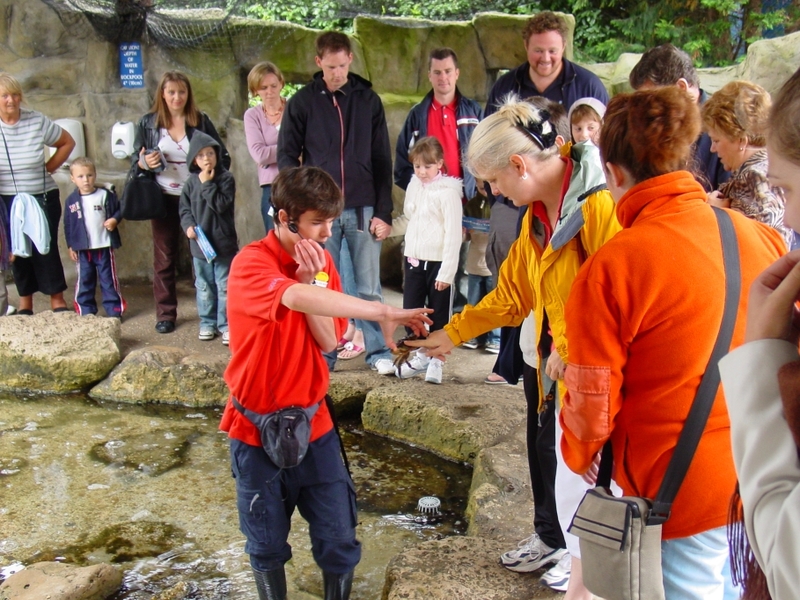 My first paid job was during the post GCSE summer at Weymouth Sealife Park giving presentations on the various exhibits through a Britney Spears-style head mic. School finished and gap year underway I spent several months working in a top-end outdoor retailer, probably spending half my wages on outdoor gear. Then April arrived and my first expedition was underway; 3 months in Madagascar. It was here that I first developed my interest in dragonflies and confirmed my feelings that conservation was the career for me. Months later I was sitting in university lectures surrounded by people who understood and valued the living world in the same way as myself; make the most of these opportunities. Two years later I’m in the Peruvian Amazon collecting data on dragonflies for my undergraduate thesis. 2012 and with a degree under my belt I worked as a scientist on an expedition to Oman with a goal, amongst others, of finding and camera trapping the critically endangered Arabian Leopard. I enjoyed the best of the 2012 British summer working for Thomson Ecology, an ecological consultancy firm based in my home town in Guildford. In 2013 I embarked on my third visit to Oman, following a two week reccy the previous Autumn. I designed and coordinated the field research to rapidly assess the biodiversity within Wadi Sayq; a coastal valley 20km in length. The expedition successfully captured footage of the Arabian leopard, recorded rare and endemic reptile species, and informed and inspired on a community outreach programme. I wrote up the expedition reports while working for Thomson Ecology on the Wallasea Island Wild Coast Project. In August 2013 I accompanied my good friend James Borrell in Finland where we collected samples of Dwarf Birch (Betula nana). A comparison is to be made between the genetic health of the fragmented populations in Scotland and the continuous populations in Finland. We were situated at Kevo Sub-arctic Research Facility amongst Lapland’s stunning wilderness environments. In September 2013 I moved down to Cornwall to study MSc Conservation Science & Policy at the University of Exeter, Falmouth Campus. I hoped to supplement my ecological knowledge with knowledge of conservation policy and qualitative research techniques. In January, we undertook a two week field course in Kenya, where we visited a range of conservation policy case studies, on themes such as poaching, sustainable water-use, agriculture and tourism. My dissertation research, unsurprisingly, took place in Oman, but rather than focusing on the wildlife I took the plunge and worked with local pastoralists. Using participatory appraisal methods I managed to gain an insight into the problem of overgrazing from a human perspective and indeed this research led me to be successful in securing a UK research council PhD scholarship to continue this research back at DICE, University of Kent. I completed my PhD between September 2015 and November 2018, with a 14 month fieldwork period in Oman. Broadly, my research aimed to understand the social drivers and ecological impacts of overstocking by rural pastoralists in Jabal Qamar, the westernmost mountain range in Dhofar. In February 2019, after a relaxing Christmas with friends and family, I moved with my wife Alana, to the city of Columbus in Ohio, USA. Here, I joined the ASOM project as a post-doctoral researcher. This highly collaborative research aims to improve our understanding of how the environment influences human territorial behavior in pastoral ecosystems as well as how territoriality in turn shapes the environment.